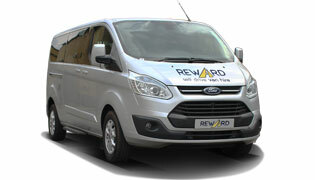 We are based in London borough of Camden, Kentish Town. 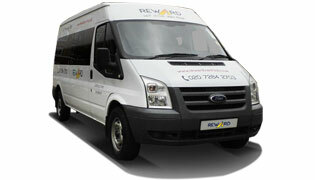 As a family run business we take pride in serving the surrounding areas of local communities. 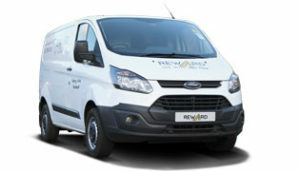 Our self-drive van hire service is here to take the extra stress away and with our main office in Kentish Town, we are well connected with the rest of North London. 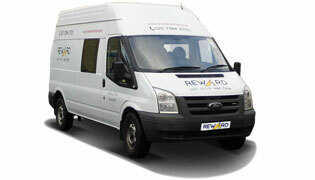 Our van hire office in London is conveniently based just a short drive from the centre and just a short walk from Camden Town, Tufnell Park, King’s Cross and Islington. 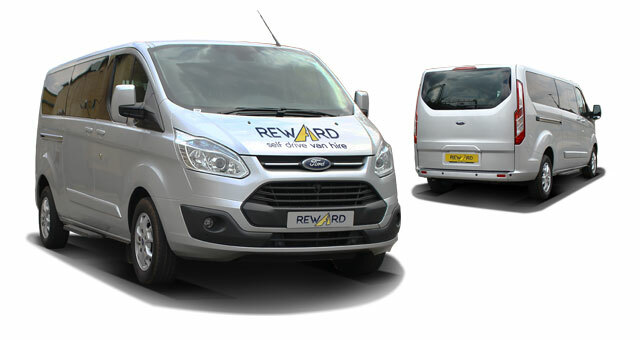 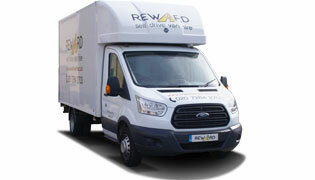 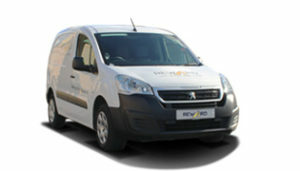 Reward Van Hire focus on maintaining an accommodating attitude to ensure maximum convenience to you whilst still paying attention to the finer details. 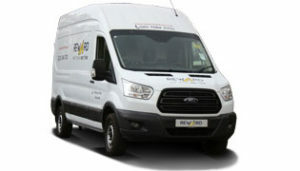 For example all our rental vans and minibuses are powered by the new Duratorq engine – delivering excellent fuel efficiency and the lowest emissions in it’s class.